Zenimax Online Studios has announced that they soon intend to thank all the players of Elder Scrolls Online that are stayed positive while experiencing bunch of technical problems that the game itself faced after being released to the market. Specifically, only players that have bought the subscription to the Elder Scrolls Online before May 1st will be rewarded with five days of free access to the game. Zenimax through the official blog says that they continue to fight with the bugs that plague the ESO, and also thank all the players who have reported bots, illegal trade in gold and other unwanted activities. The Elder Scrolls Online will soon put the first significant upgrade under the simple title Update 1. 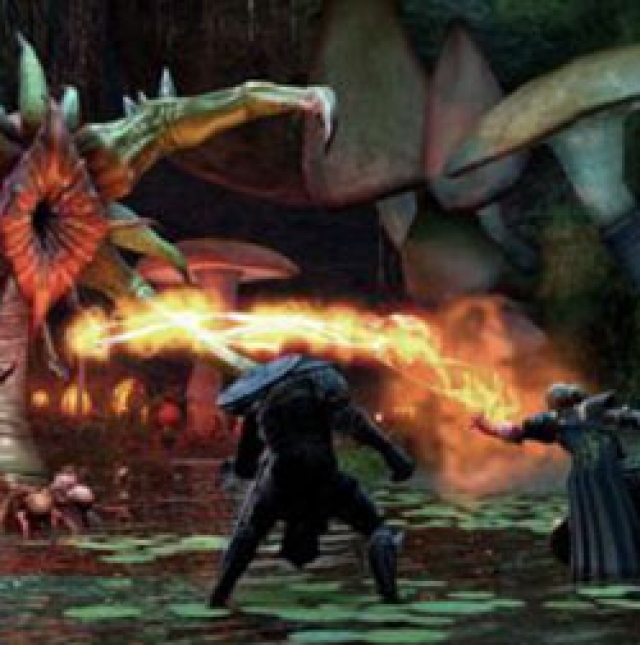 The patch includes first Adventure zone under the name Craglorn, and the specific type of raid instancea called Trials, which should be open exclusively to Veteran Rank characters. The exact release date of Update 1 has not yet been confirmed, but it was discovered that it will arrive as soon as all the tests on the test server ESO are completed.